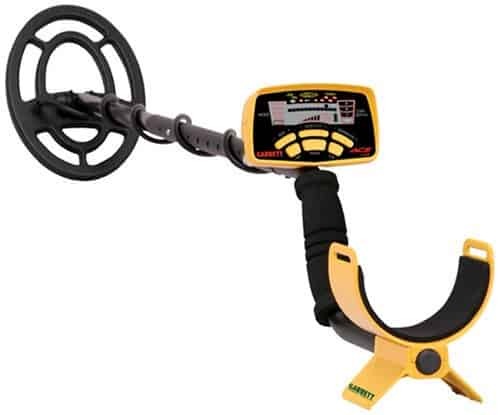 When you are searching for a new metal detector, it can be overwhelming to find the perfect one for what you want. One way to find the best metal detector on the market is to consider the reviews and ratings of people that actually own the item and use it everyday. What metal detectors are rated the best? And in creating this article, that’s exactly what we did, as you’ll soon discover the five detectors that customers on Amazon have rated the best. We’ll also then go into depth regarding each detector on this list, discuss its pros and cons, and explain why we feel it is or isn’t worth your money. In an effort to help you find what you need, please compare some of the metal detectors we will discuss in this article to one another in our interactive table below. Before you start your search for a metal detector, you should consider what features you want in your new machine. When you are looking at metal detectors, be sure to consider how comfortable the machine is to use. You will want to find one with an arm band that is adjustable to help control the weight and the swing of the detector. Also consider whether you would prefer buttons to turn to adjust your modes and settings or if you like push buttons. Some people prefer the buttons, as they feel buttons are more high-end, but the dials are simple to use and won’t change if they are bumped like buttons might. 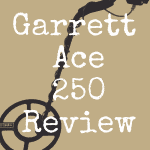 The Garrett Ace 250 is one of the top rated detectors online. 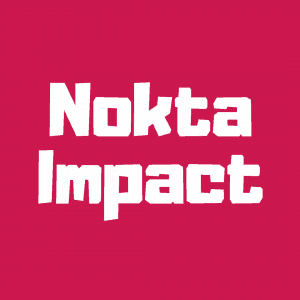 It is consistently given high marks in all areas, including price and ease of use. The price of this detector is a little more than $200, so it is reasonable for just about anyone. 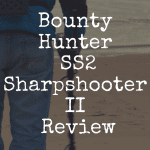 It has awesome features that newbies and experienced hunters can enjoy. It comes with a large 10” coil and also has an electronic pinpoint feature to help you easily dig up the objects you have found. This is especially important with a coil as large as this one. You can search more ground easily, but if you can’t pinpoint where in that 10” area your treasure is, you will spend a lot of time digging. It offers a graphic target ID with a twelve-element notch discrimination so you have higher accuracy in knowing what you have discovered. This saves a lot of digging effort. The Ace 250 can be used as soon as you take it out of the box and was designed for the comfort of the user. One negative about this detector is that the pin pointing feature may not be as easy to use as you might want. This feature does make it easier to find coins, but you may have to study how to use it correctly. This machine will search for coins to a depth about 8” and will search for gold, coins and relics. 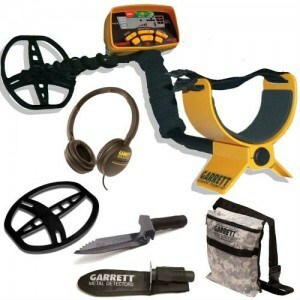 Bounty Hunter is often considered to the best brand of metal detector. And the Time Ranger is a highly machine and very popular within the MDing community. While the price is around $600, you can often find it on sale for around $200 (if you’re a savvy shopper). This makes it very reasonable and it offers a variety features that you will love. The Time Ranger has a four-mode operation system and a programmable notching system, so you can easily choose what you do and don’t want to find. The ground balance system is a must have for anyone that wants to search in many types of soil. The large LCD display has touch button controls and a wonderful target ID system, as well. But if you’d like to read the manual with your new purchase, you may not be happy with this one. Some complaints center around the fact that the manual can be a bit difficult to understand and has no index to make it easier to find the information you need. However, it’s possible that some or all of your concerns can be found online, either on the manufacturer’s own website, or within a metal detecting message board or forum. Another highly rated detector from Garrett is their AT Pro model. It is a little more expensive at almost $600, but the features it has makes it well worth taking a look at it. It has an 8.5” coil, which many people feel is the best size–large enough to cover a big space, but small enough to easily find exactly where the found object is. The AT Pro is great for use in both freshwater and salt water and it is submersible to a depth of about 10’. If you want to dive deeper than that, you will need to look for another option. It is a wonderful detector to find coins, jewelry, gold and relics. With the settings it has, you can easily set the metal detector to find exactly what you want and to ignore trash and iron. A huge negative with this unit is that it won’t operate correctly with rechargeable batteries. This can get very expensive and should be a big consideration for anyone that plans to use the unit a lot. 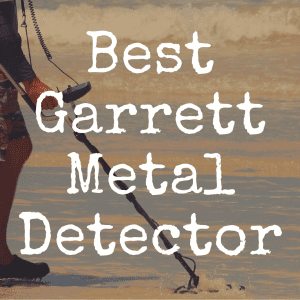 Again, Garrett adds another best rated metal detector to our list. The Ace 350 has an 8.5” coil that is waterproof. Note that the shaft is not, however, so be careful to only search in a few inches of water. This is definitely not a dive detector. Headphones also come with this machine, as well. It has a large display that is easy to see and settings that are simple to adjust. You may have to play with the detector a little to find just the right settings for where you are searching, but it is easy to use. The Ace 350 has a price tag of about $350, so it is a little more than some people will want to spend. The biggest negative with this detector is that it doesn’t seem to work well near salt water – not even higher on the beach where it is dry. If you plan to search beaches, this is not the machine for you to choose. 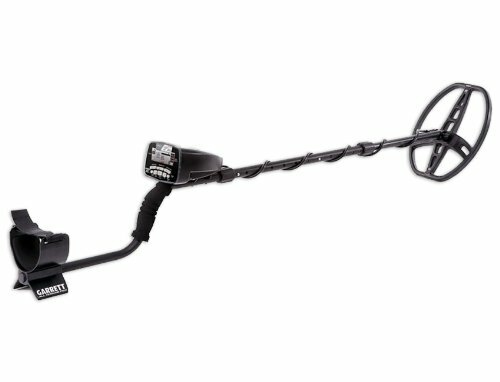 If you want a less expensive metal detector from a great brand name, you will want to check out the Bounty Hunter Tracker 4. With a price of less than $100 on sale, it definitely has features that you want in a detector. 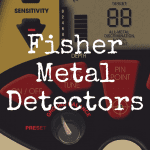 This detector is very sturdy and great to use in rough areas. It also has several modes to help you find just what you are searching for and the ability to ignore the trash you don’t want to see. Another bonus is the automatic ground balancing feature, so you don’t have to worry about doing this yourself. It was designed with comfort in mind and has an arm strap, is lightweight, and has an ergonomic build. You will be able to use this detector for hours. The coil is waterproof, but only for a few inches. A complaint that seems to be fairly common is that the Tracker 4 is not as consistent at finding objects as users want. It seems to send a lot of false negatives or to tone as one object, such as a coin, when the object is actually trash. 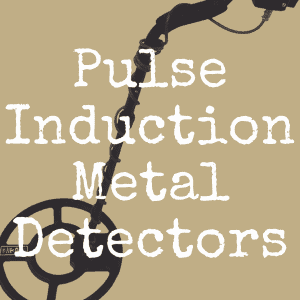 Each of these metal detectors is highly rated, but which one would be better for you depends on what you are searching for and where you are searching. If you want to search in water, both fresh and salt, the AT Pro is the best choice. If price is your only concern the Tracker 4 is the one you will want to see. All of these detectors will find different types of metals, including gold, jewelry, coins and relics. If you like the features of each, you should visit a store and actually play with each one to see which is the most comfortable. You will also be able to see the displays and decide which one you would like better. 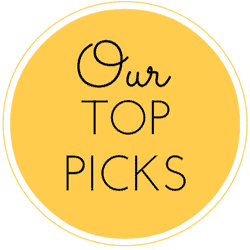 Please bookmark our homepage for more great articles on the hobby of metal detecting!